While Americans have access to the best medical care in the world, some choose to ignore that care, relying on their faith to take care such needs, sometimes with tragic results. 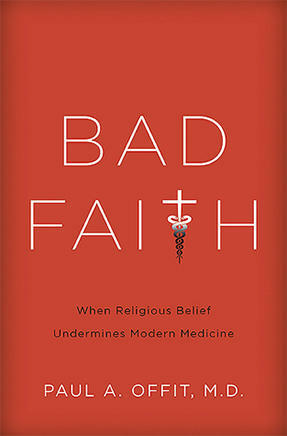 On this week’s show we'll discuss the conflict between the religious beliefs of some Americans in Conflict with Modern Medicine. 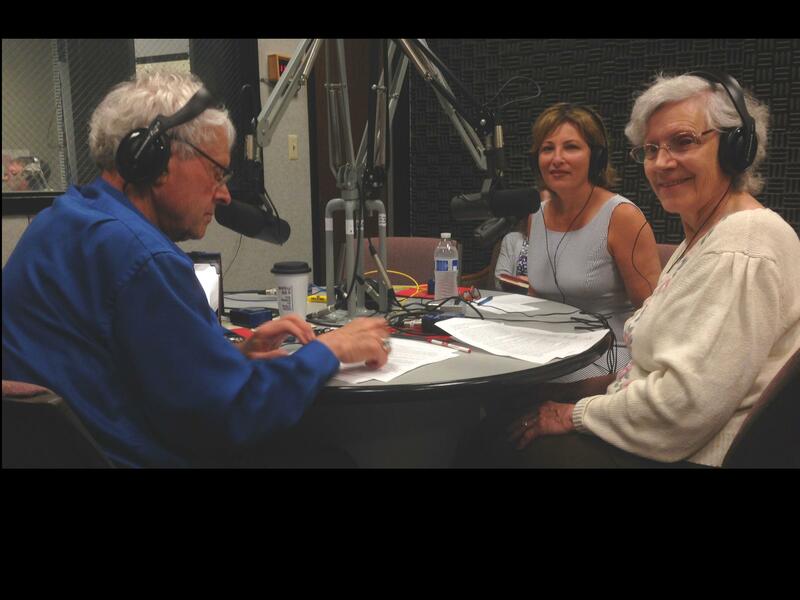 Listen to the full audio of this program. Among our guests will be: Rita Swan, PhD, president of Children's Healthcare Is a Legal Duty, Inc. (CHILD); and Paul Offit, M.D, author of Bad Faith: When Religious Belief Undermines Modern Science; M. Sara Rosenthal, Ph.D., Professor of Bioethics and Director, Program for Bioethics at the University of Kentucky, Departments of Internal Medicine, Pediatrics, and Behavioral Science. 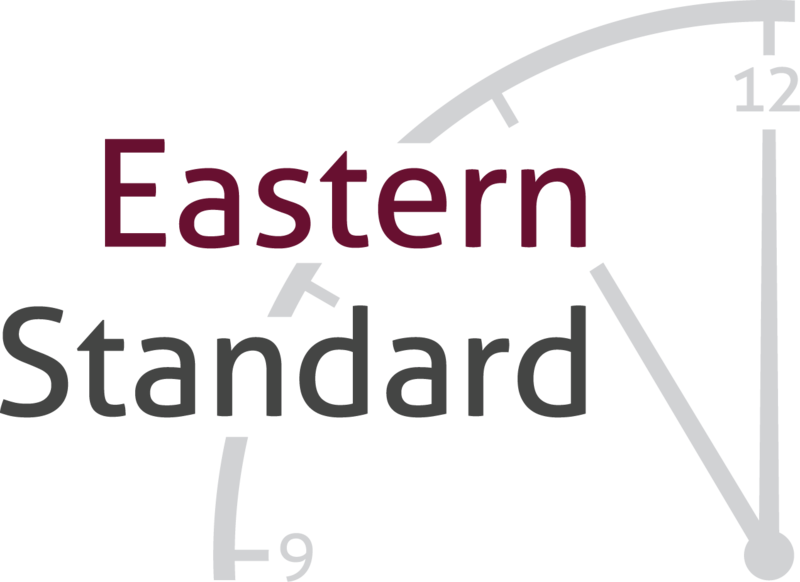 Send your questions, comments or personal stories by email to: wekueasternstandard@gmail.com, post on Facebook or tweet @wekuest. You can leave a voice message at 859-622-1657.